Evolvation is a project that HyperReuts started over a year ago with the ambition to create a fast paced multiplayer space shooter with a lot of action. Evolvation in an arena based multiplayer game like Unreal Tournament, Call of Duty, Quake, etc.. 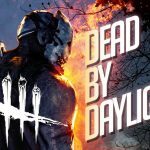 This means that a continuous player to player interaction is inevitable. All maps are designed for optimal interaction, it is nearly impossible to not have an interaction within 30 seconds! With classes such as: Highspeed, Fighter, Stealth, Support and Tank. Each class has its own special abilities which provides a dynamic and balanced gameplay. Gain data in Evolvation and buy, repair and upgrade your spaceship with your collected data! You have the option to buy new spaceships, weapons, engines, computers and much more! You are able to configure your very own spaceship to your liking. Thousands of configurations are possible, so you can make your spaceship unique. 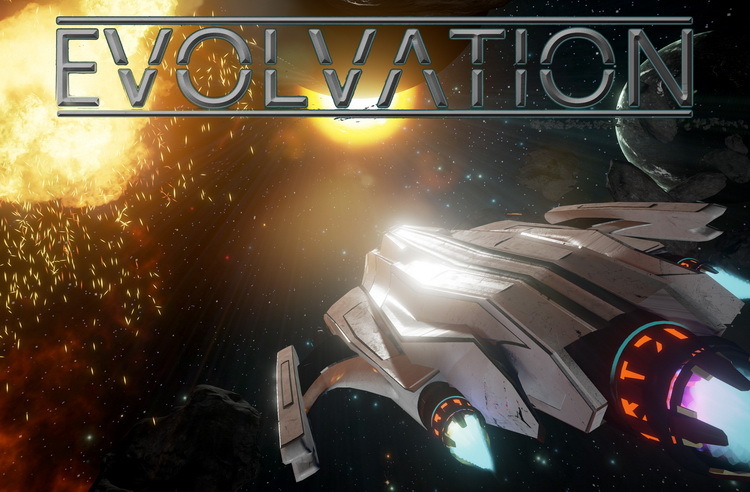 Evolvation is a class based and fast paced multiplayer arena space flying shooter with multiple game modes which can be played solo as well as team-based gameplay. Great dynamics! Perfect for casual and intense gaming. 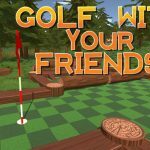 It is a game which does not require extensive game hours in order to keep up with your friends. But still some amazing perks can be acquired by gaining experience points.